Years of conversation fill a tonne of digital pages, and we've kept all of it accessible to browse or copy over. 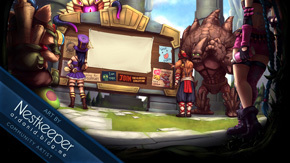 Whether you're looking for reveal articles for older champions, or the first time that Rammus rolled into an "OK" thread, or anything in between, you can find it here. 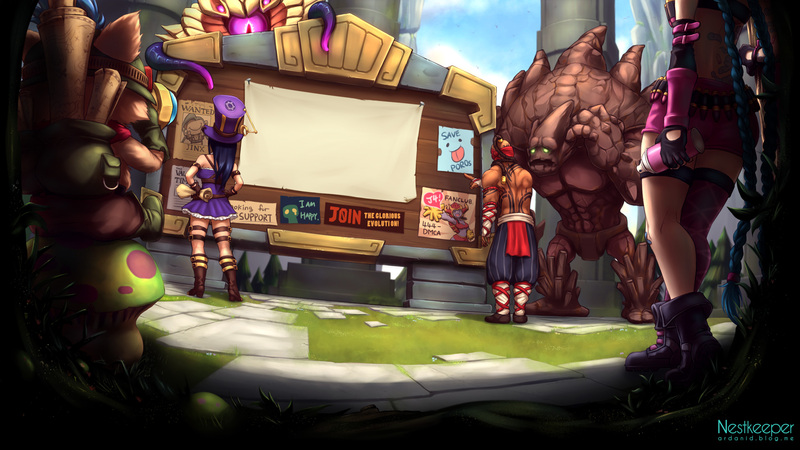 When you're finished, check out Boards to join in the latest League of Legends discussions.